Metal, rock or reggae, no matter which genre of music you prefer, there is something for you on our list of best music documentaries on YouTube. I don’t know if I’ve mentioned this in some of my previous music documentaries related articles, but the last couple of years have been terrific for everyone who enjoys them. There is more interest from the audience to get to know the acts whose music they enjoy, and filmmakers are delivering. This, of course, doesn’t mean that there were no good music documentaries in the past. There were, but the majority of them didn’t look to explore in depth everything about a particular band or the music scene in general or those depictions didn’t have much connection with the reality. They were usually concert films that would contain some brief interviews with musicians or their crew. This is also ok, but I personally prefer the documentaries that tell a story and offer me the information I couldn’t find anywhere else. While I was looking for the music documentaries on YouTube, I was disappointed that I couldn’t find one of the single greatest music documentaries ever made (at least for me). I am talking about This Is Spinal Tap. To be completely honest, this is a mocumentary so it doesn’t exactly fit into the category. Mockumentaries are fictional films that are presented as documentaries. Although the events depicted are not real, through them the filmmakers try to comment or give a critique on the events or issues that are real. This Is Spinal Tap follows the fictional British band Spinal Tap on their tour across the United States and shows the problems they are facing like the low ticket for their concerts and their album being badly received by the fans. Just as they are about to call it quits, they find out that their songs are performing well in Japan and they embark on a sellout tour there. In fact, through a fictional band, the mocumentary gives a genuine picture about many real bands that were active at the time. After watching the documentary, lots of musicians confirmed that This Is Spinal Tap is a more loyal depiction of the bands than many documentaries. 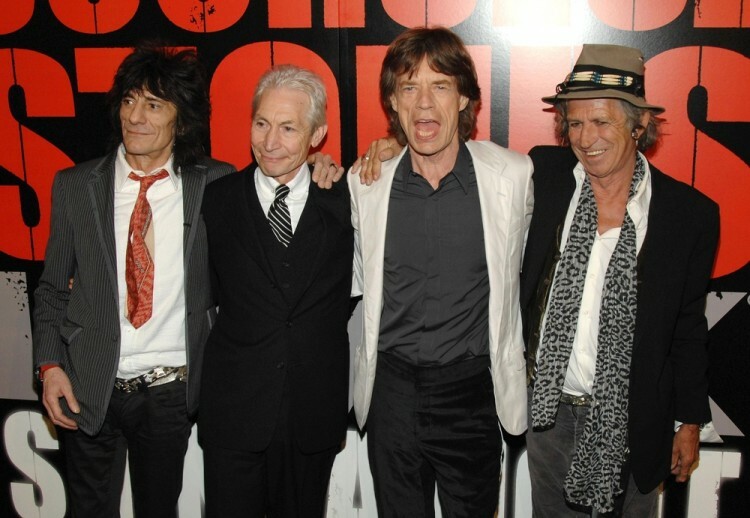 The success of the documentary eventually led to a real band being formed by the actors who portrayed the characters in the mocumentary. Although This Is Spinal Tap isn’t available on YouTube, you should definitely watch it if you have a chance. I know I will do it again. In case you rely solely on Hulu to watch documentaries, you may want to check out our list of 11 Best Music Documentaries on Hulu. In order to compose our list of best music documentaries on YouTube, we decided to look what the internet users would recommend, so we consulted Quora and Reddit among others. Then, we checked all the recommended titles for their availability on YouTube in full and for free. We didn’t take into consideration the documentaries that were solely composed out of live performances from music acts. Those documentaries that fit in the criteria were then ranked according to their IMDb rating. Let’s get this show started.